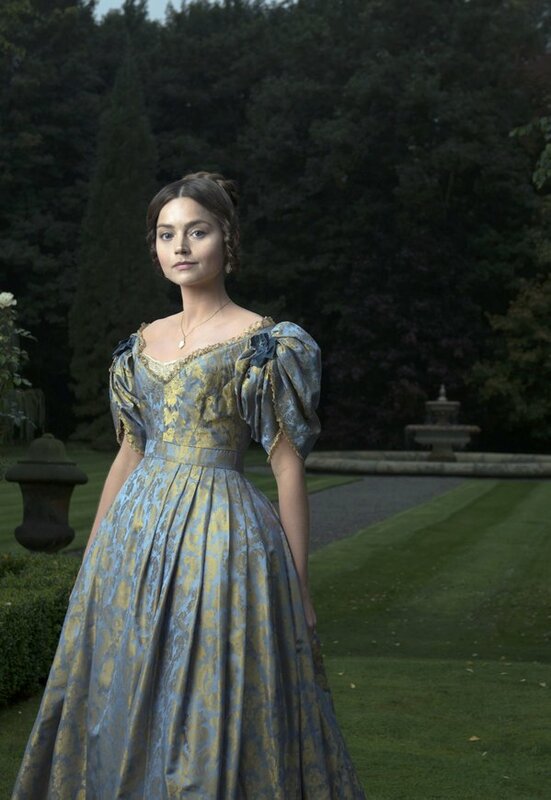 Jenna Coleman stars as Queen Victoria in Mammoth Screen’s eight-part drama for ITV, written by acclaimed novelist Daisy Goodwin and directed by Tom Vaughan. The series will follow the early life of Queen Victoria, from her accession to the throne at 18 years old through to her courtship and marriage to Prince Albert. The cast includes Rufus Sewell as Lord Melbourne, Victoria’s first prime minister, Paul Rhys as Sir John Conroy, Peter Firth as the Duke of Cumberland, Catherine Flemming as the Duchess of Kent, Queen Victoria’s mother, and another Doctor Who alumni, Broadchurch’s Eve Myles as Mrs Jenkins, the Queen’s senior dresser.